Booking your holiday starts with making a choice about the kind of accommodation you want to stay in. If you like the great outdoors you might enjoy the rustic charm of a wooden lodge in the mountains or a caravan with a sea view. If you prefer your creature comforts a luxurious chalet could be your perfect choice, while those who insist on room service are more suited to five-star hotels. 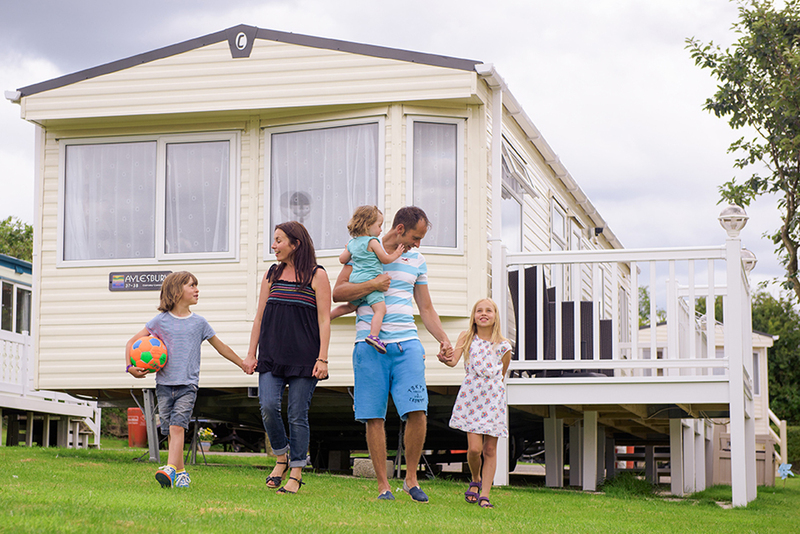 Here we look at why caravans and lodges make great holiday homes. 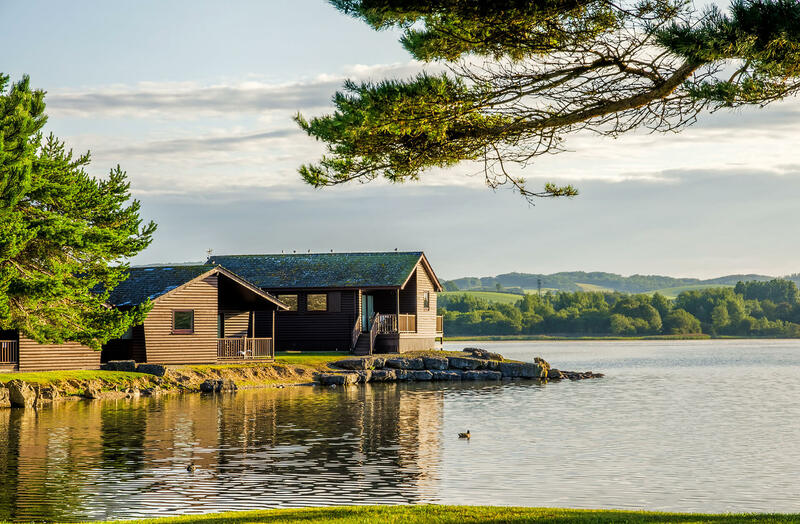 Choosing a holiday home to buy is an even bigger decision because this is somewhere you’re going to be spending a lot of your time. It’s a home away from home you can retreat to whenever you feel the need to get away, and it’s important that you fall in love with it. For lots of people looking to buy their first holiday home in the UK, a caravan or lodge is the ideal option. First, it’s a cheaper choice than a state-of-the-art chalet but by no means does this mean you should expect a substandard experience. Gone are the days when caravans and lodges were rusty, rickety old things that were a last resort for a wet weekend. Today’s are designed to impressive specifications, feature the latest interior design trends and include more mod cons than you could imagine. Pretty much everything you can do at home, you can do in a caravan or lodge – cook, entertain, wash, shower, watch tv, surf the net, have a comfortable night’s sleep – all with the added bonus of breathtaking scenery and lots of things to see and do. That said, there’s still something romantic and whimsical about staying in a lodge or caravan. It’s great to have the familiar gadgets you’ll find at home, but that doesn’t mean that all the things that made caravan holidays special are a thing of the past. You can still set up an awning or camping stove and eat your beans from a tin if you want to, and that’s one of the things that’s so brilliant about caravan and lodge holidays – they’re all about freedom. Few things are better than getting up in the morning and opening the door to a bracing breath of fresh air and knowing you’re just a stone’s throw away from the beach. With a caravan or lodge you’ll be in the perfect spot for a good cobweb-clearing walk or a bit of sightseeing, and when you’re done for the day you can come back to your very own cosy little home and put your feet up. There’s also a great sense of community that you simply don’t get in a hotel. When you buy a caravan or lodge in a holiday park you can expect to make lots of new friends. After a couple of days you’ll be chatting to your neighbours and sharing tips about where to go on your adventures. There will be barbecues, cuppas and even on-site entertainment in some parks, and lots of places offer children’s activities and welcome pets. The more you visit, the more you’ll feel a part of one big happy family – and being happy is what holidays are all about.